A second day in the United Arab Emirates was only added to our trip because of flight scheduling issues; put simply, neither of us particularly wanted to have to deal with a flight that landed at 3:30am local time. 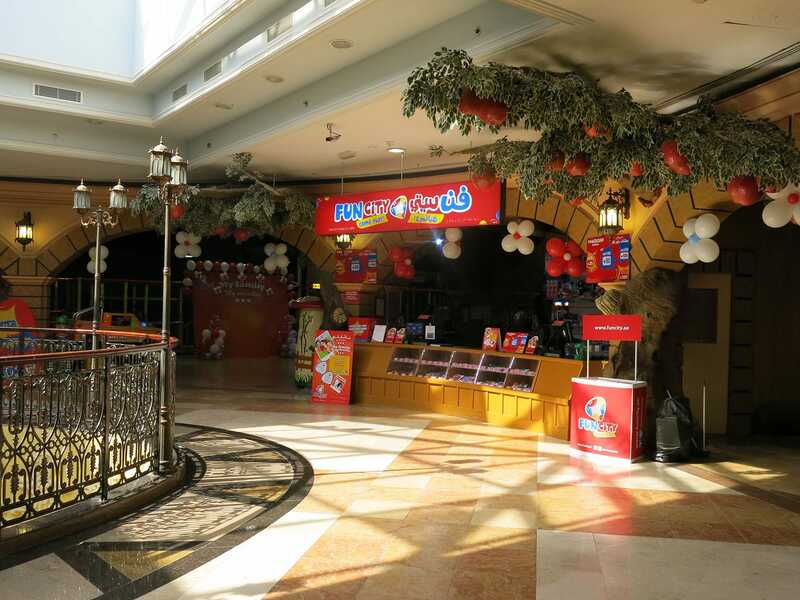 The alternative, in the middle of the afternoon, left us with exactly the right amount of time to visit a small family entertainment centre in the Safeer Mall in the small emirate of Ras al-Khaimah. This particular FEC was once known as Jungle Bungle but rebranded a little over a year ago on its acquisition by the Fun City chain. Roller Coaster (#2010) was a very small ride with a figure eight layout and regular non-spinning cars.